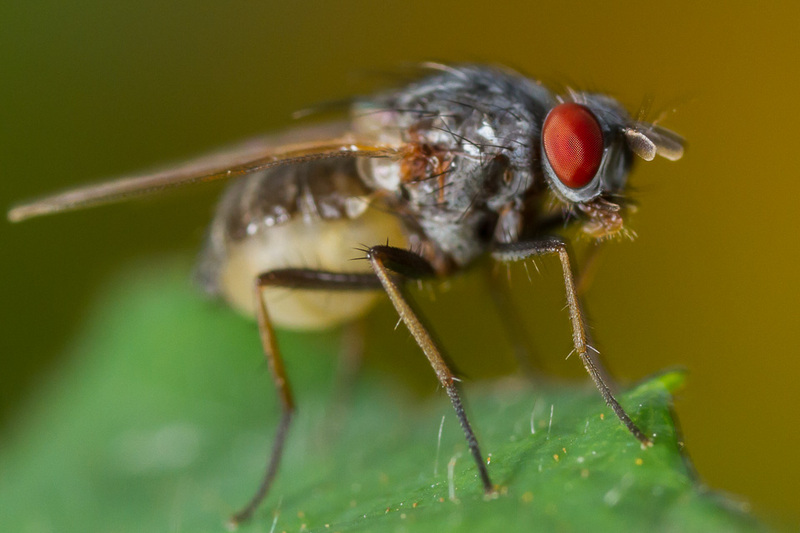 These flies are fairly common in the woods at the moment. About 7-8mm. Suburbs of Paris. It has the general look of an Anthomyiidae, correct? Any idea about the species or genus?